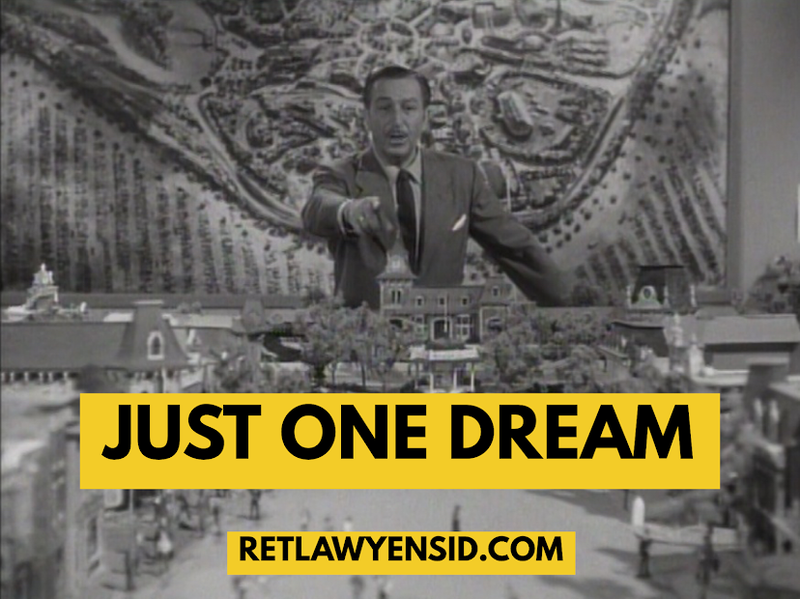 Just One Dream: RetlawYensid.Com: Toontown Tuesdays: Skeeter! In 1984, Jim Henson's Muppets took Manhattan. The most popular scene in the film was one in which Miss Piggy fantasized that the gang all knew each other as babies. As a result, Jim Henson looked for a way to bring the characters to television. Teaming up with Marvel Entertainment, he put Jim Henson's Muppet Babies into production. 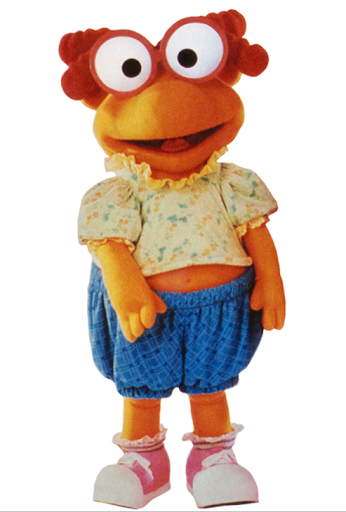 An issue that cropped up early was the fact that there weren't many female Muppets; just Miss Piggy and Janice. (And Janice was a bit of a floozy.) Just one character was created for the show- a twin sister for Scooter named Skeeter. Skeeter was more of a tomboy than Miss Piggy and more adventurous too. She quickly became a favorite along with the rest of the cast, who found success both in the ratings and with the critics. Despite this, Skeeter was never turned into a physical puppet like the other characters, though she did feature in a traveling stage show meant to capitalize on the show's success. Despite her popularity, she rarely shows up in anything these days. 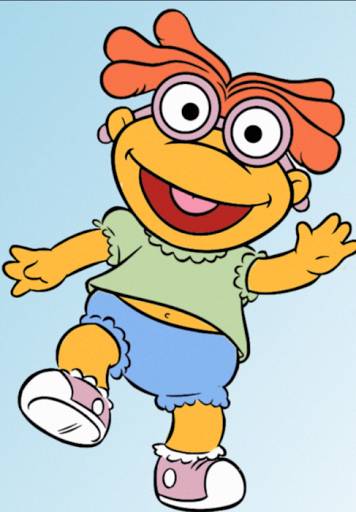 Even the Muppet Babies merchandise that occasionally gets produced for babies omits her. Hopefully, The Walt Disney Company will finally choose to bring her back some day. Her millions of fans would love it.